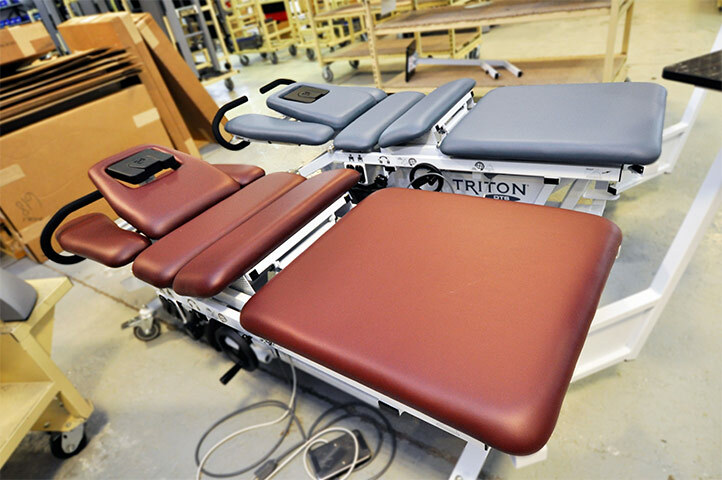 Medical Therapy Tables - C-I-T | Manufacturing Innovation. World Class Customer Service.C-I-T | Manufacturing Innovation. World Class Customer Service. CIT does contract manufacturing of Medical Therapy tables for one of the largest medical device companies in the world. 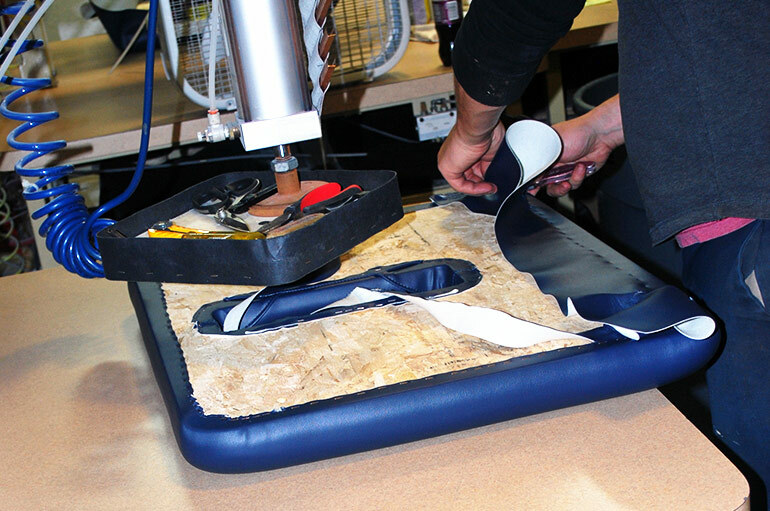 By utilizing our ISO 13485 process map and tracking certification, CIT combines high level technology and skilled workmanship to produce top end Medical Therapy tables, and ships all over the world. Have a special product that you are looking to outsource, let CIT be your Outsource Partner.